As a soloist, Julia Heinen has performed hundreds of concertos and recitals around the world including recent performances in Italy, Belgium, France, El Salvador, the Czech Republic, Spain and Portugal. Ms. Heinen chaired the jury of the 9th International Mercadante Clarinet Competition held in Bari, Italy in October 2013 and served on the jury for the 2nd Biannual International European Clarinet Competition held in Gent, Belgium in January of 2013. 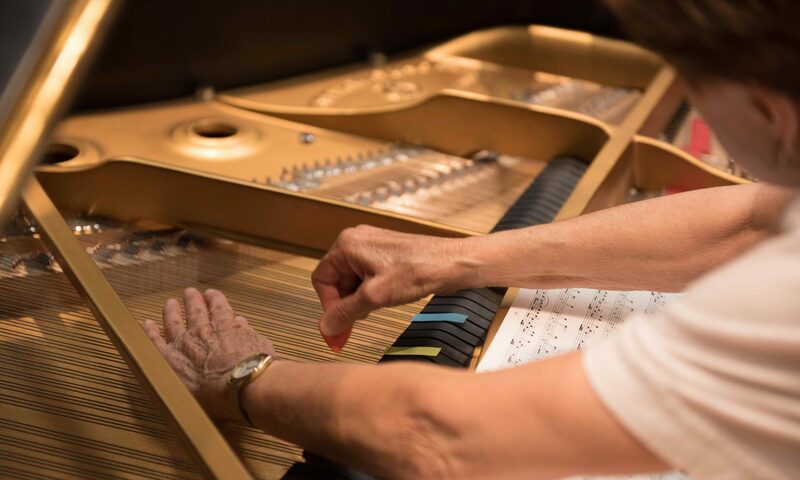 As an artist and clinician for the Buffet and D’Addario Corporations, Ms. Heinen does frequent clinics and masterclasses in many universities and colleges throughout the United States. She is the founder of California Clarinet Clinic, a summer program that brings teachers and students from around the world to Los Angeles for applied study, masterclasses and clinics emphasizing optimum performance through mind and body conditioning. Originally from Minnesota, she currently lives in Los Angeles, where she is professor of music at California State University, Northridge. 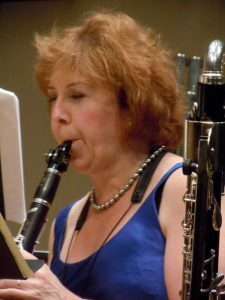 She served as co-artistic director of ClarinetFest® 2011 and continues her work with this organization as the state of California Chair of the International Clarinet Association. She holds degrees from the University of Michigan, Northwestern University and the University of Minnesota, studying clarinet with Robert Marcellus. Julia Heinen is a Buffet Crampon, D’Addario and Silverstein Performing Artist and performs exclusively on Buffet Crampon Legende clarinets, D’Addario Reserve Classic reeds and Silverstein ligatures.